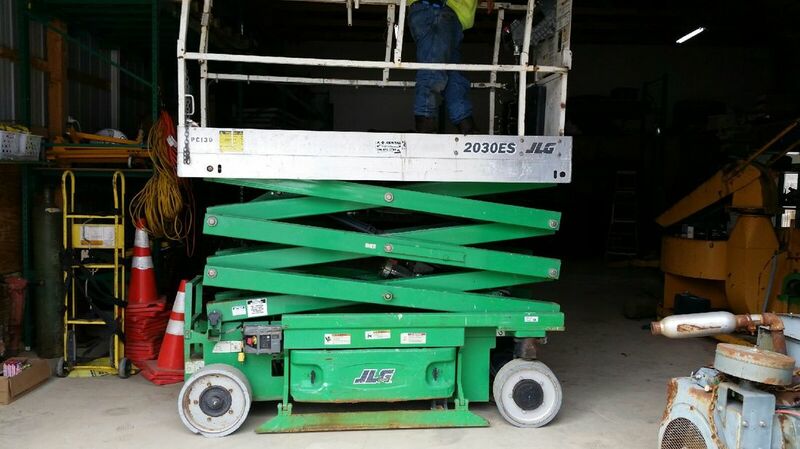 JLG 2030ES scissor lift. 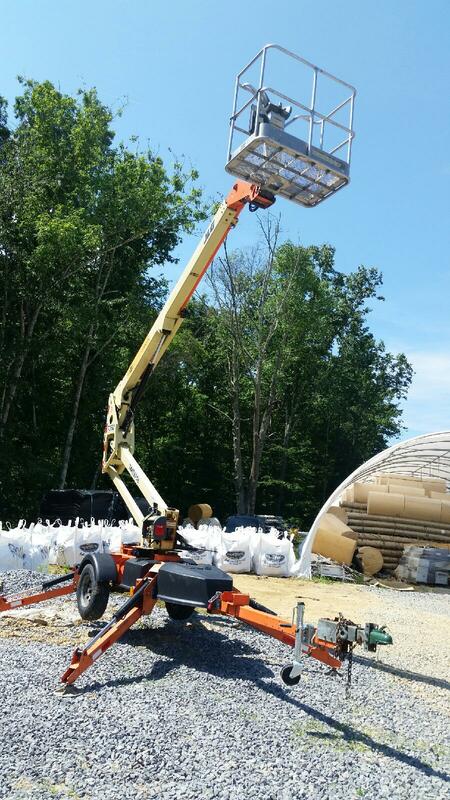 20 foot working height, with extendable platform. Will go through 32 inch door.